The Scottish government on Tuesday announced an “effective ban” on hydraulic fracturing or fracking, following an overwhelming public outcry against the oil extraction practice due to environmental concerns. Fracking is the process of drilling into the earth before a high-pressure water mixture is directed at the rock to release the gas inside. Water, sand, and chemicals are injected into the rock at high pressure which allows the gas to flow out to the head of the well. Energy Minister Paul Wheelhouse said the practice “cannot and will not take place in Scotland.” He explained allowing fracking would undermine the government’s ambitions to deeply cut Scotland’s climate emissions and would lead to unjustifiable environmental damage. 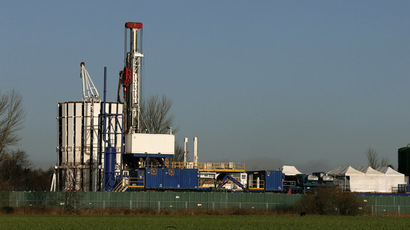 According to Wheelhouse, a public consultation on fracking policy came back with "overwhelming" opposition to fracking, with 99 percent of the 60,000 respondents supporting a ban. About 65 percent of the respondents were from communities in former coal mining areas of central Scotland targeted by the fracking industry. The decision follows nearly three years of delay by Scottish ministers. They were pushed by opposition MSPs and Scottish National Party (SNP) activists into announcing a moratorium on all test drilling for unconventional oil and gas sources in 2015. The decision was made amid intense pressure from industry and some SNP ministers to approve exploration. The Scottish government has previously imposed a similar block on underground coal gasification used to extract gas from coal seams deep underground. The move was welcomed by environmental groups calling for the United States and the rest of the United Kingdom to follow. “This is a victory for the environment and for local communities fighting fracking,” said Mary Church, the head of campaigns at Friends of the Earth Scotland. The privately-owned oil and gas firm Ineos which owns the huge Grangemouth petrochemical plant called the ban a disastrous decision which would damage Scotland’s economy. 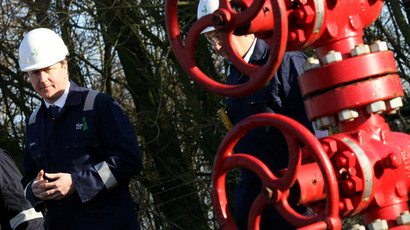 Ineos holds fracking exploration licenses across 700 square miles of the country. 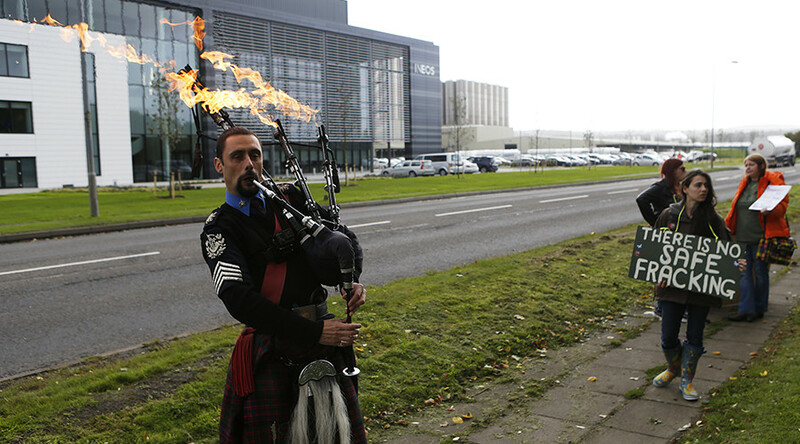 The move could see "large numbers of Scottish workers leaving the country to find work,” said Tom Pickering, operations director of Ineos Shale. “The Scottish government has turned its back on a potential manufacturing and jobs renaissance and lessened Scottish academia's place in the world by ignoring its findings," he added. Experts at auditing firm KPMG estimated allowing unconventional coal and gas extraction would likely to only increase Scotland’s GDP by about 0.1 percent but cause environmental ruin in areas where it took place.